Founded in 2004 by Clay & Shay (Daniel) Patterson, RoseCrag chartered as a licensed dealer for the Swyrich Hall of Names in Kingston, Ontario. Swyrich, a 40 year old research firm specializes in licensed Surname Histories and corresponding Coats-of-Arm. 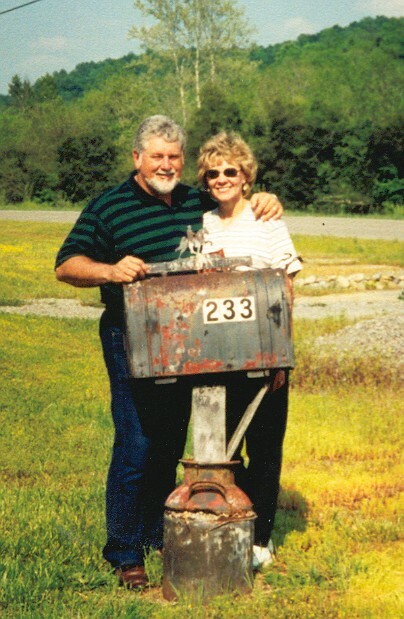 Over the next decade, having moved to East Tennessee, Clay & Shay were vendors at over 120 Scottish & Scots-Irish Festivals between Georgia & Vermont, satisfying over 8,000 customers with beautiful parchement prints of their Family Name Armorials, Family Trees & Marriage Bonds. Clay, with a 30 year background in genealogy and a knack for writing, attained a Certified Genealogist rating from the BCG from 2007 to 2012. Working with over 30 genealogy clients led to writing many research reports & booklets. Serving as Editor of Campaign to Nowhere, by David 'Cleve' Smith provided the esperience that led to writing, editing and publishing books on both the Patterson & Daniel family histories. These books, Patterson, A Scots-Irish Family (2013) & Daniel, A Scots-Irish Family (2014) followed over two decades of research. Sincc, Clay has edited and published two additional books for Sue Parks Patterson, no relation but a terrific lady and author. Shay & Clay have always been proud of their Scottish heritage. Shay was born a 'Daniel' which, along with 'Donald' are both anglicizations of the Gaelic surname 'Dubnahl'; thus coming from the famed 'Lord of the Isles', Clan MacDonald. She also has Scottish heritage in Clan MacGregor (King family) and Clan Thompson. Clay's surname 'Patterson' anglicizes from 'MacPhaedrean' which means 'Son of Patrick'. While there is reputed to be an ancient Clan MacPhaedrean, it no longer exists but the Patterson name is found in great numbers in Clan MacLaren & Clan Farquharson. Clay also has ancestry, thru his material grandmother to Clan Wallace, the Royal Clan Stewart, Clan Hamilton, Clan Bruce, Clan Kenady & Clay Cunningham. 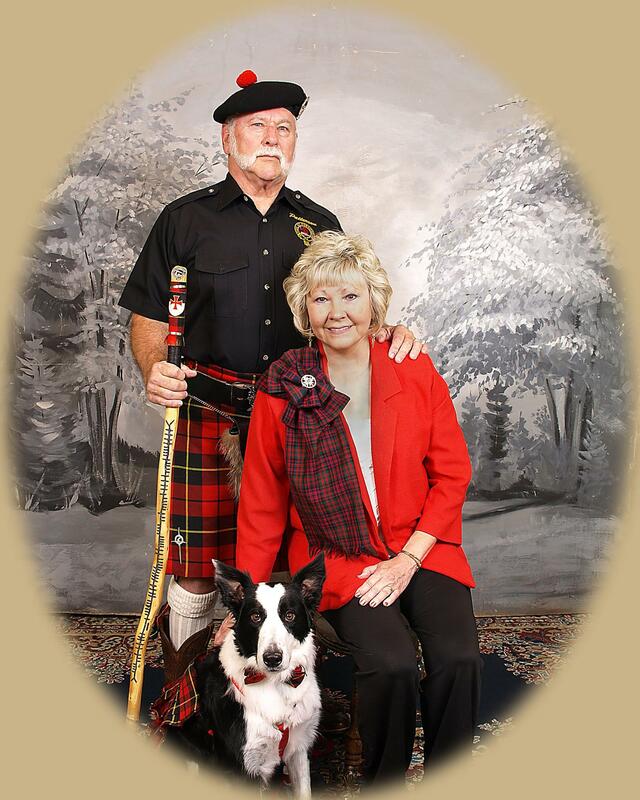 Clay & Shay Patterson have both served on the Board of Directors of the Salado Clan Gathering, Salado, Texas (2001-2002); the Gatlinburg Scottish Festival & Games (2007-2010) (now the Smoky Mountain Scottish Festival & Games 2011-2014) & were the founders of the Dandridge (TN) Scots-Irish Festival (2007-2014). Having moved back to Texas in late 2014, they are now very active in the reorganization of the Scottish Clans of N. TX, now known as the Cowtown Scottish Society.